One is Lehane Environmental’s new Total Waste Management Service. 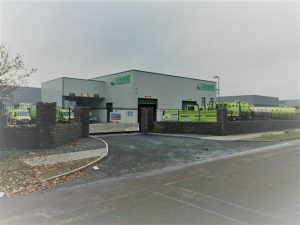 ONE – Lehane Environmental’s Total Waste Management Service provided with 3 standards – ISO 14001 Environmental, OHSAS 18001 Safety & ISO 9001 Quality. When you manage multiple environmental responsibilities and their associated liability, you must rely on the capabilities and expertise of your service provider. 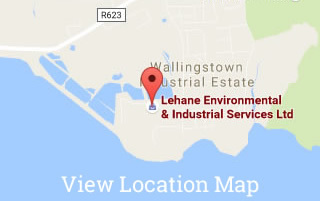 Lehane Environmental will meet the criteria you use to determine the most viable environmental service partner. By choosing Lehane Environmental, you can eliminate the hassle of managing multiple contractors, allowing you to focus on your project and control costs.